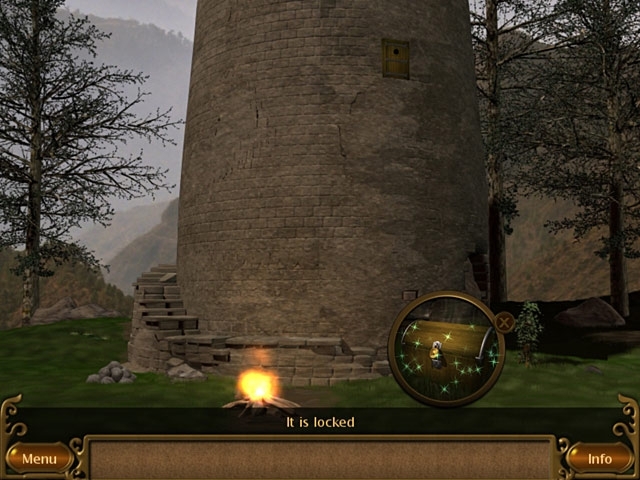 Long ago the ancient book of legend, Pahelika, was used to defeat an evil warrior-king. In order to protect the book, it was hidden and guarded in a secret temple. As the descendent of the original wielder of the book, it is up to you to prove your mind, body, and soul worthy of the magical artifact! 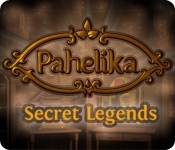 Advance through unique tests, and travel to a mysterious world in Pahelika- Secret Legends, an exciting Hidden Object Adventure game!